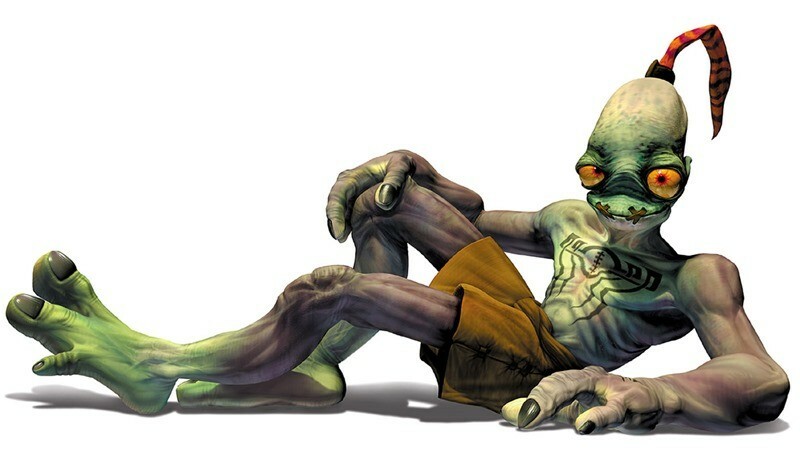 I absolutely love the Oddworld franchise. To date, I still consider it one of best universes ever made in terms of originality and creativity. As a kid, I played the first title, Abe’s Odyssey, over and over again, and I’m not lying when I say I must’ve finished it a few dozen times. I’ve yet to experience that platforming goodness again via the modern remake, New ‘n’ Tasty, a title that I’ve heard nothing but praise for. I will need to get around to it at some stage though, because Abe’s Exoddus, the sequel to the Abe’s original adventure, is getting a modern day remake too. President of Oddworld Inhabitants, Lorne Lanning, mentioned this news during a stream of Kinda Funny Games. Watching it now, I don’t think he planned to so, because he was answering a question asking if the studio was currently working on anything, to which he said, “The answer is yes. Exactly what, I can’t announce yet.” Within a few seconds however, he goes on to explain how the fans have been asking for an Exxodus remake, which is why that is the next logical title for the studio to work on. You’ve been asking us every day so we’re very happy to finally be able to tell you, it’s happening: we’re planning the remake of Abe’s Exoddus. The name of the title is yet to be announced. Lanning did mention that it would be named by the community based on feedback they receive via social media and such. I for one, hate this trend of last gen games getting a new spit and polish and being marketed as “remastered” editions. Games involving Abe though? They’re from the very first generation of PlayStations (and PCs of that time), and I’m happy for a new generation audience to get their hands on those fantastic titles.